“Every AM, pray for your PM.” That’s the request of Scott Morrison’s long-time pastor, Michael Murphy. 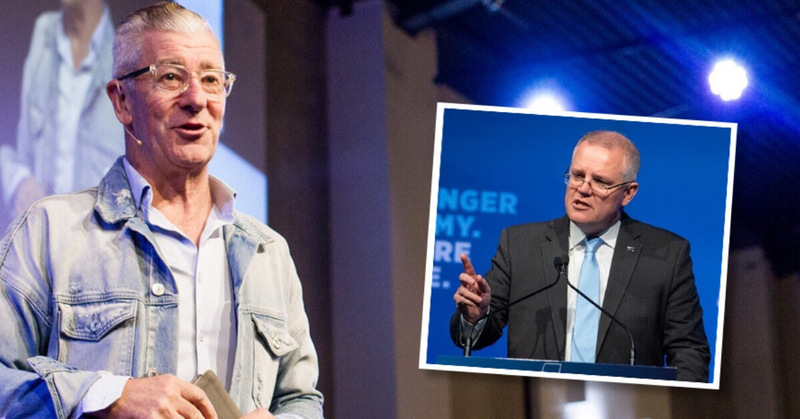 Murphy, recently retired after 30 years as lead pastor of Shirelive church in Sydney’s Sutherland (now known as Horizon Church Sutherland) says that while Christians will not always agree with the policy positions of the new prime minister, Scott Morrison is “a really down to earth person” with “a genuine faith, an authentic faith”. Mike Murphy now coaches other pastors in principles of leadership. Murphy urges people of the Christian faith to be cautious before engaging in unthinking criticism of our nation’s leaders. “Anyone who has chosen the journey of civic and public leadership has chosen a high calling—a very challenging calling—particularly in these days of the rapid fire news cycle and instant social media feedback”. “Its very easy to have an meat pie in one hand, a beer in the other, and be the expert,” he said. “My plea, particularly to those of faith, is not to be too quick to shoot from the hip. “If you’ve never led a country, an immigration portfolio or treasury before, sure you can write your letters, but don’t be one of those who snipes around at every little issue and tries to impose your perspective before you stand in faith for [Scott], his family and those he stands shoulder to shoulder with—on both sides of politics, let me say”. Michael Murphy recently took to Facebook with a ten-point statement on how Christians can support their new PM – a post that has been shared more than 1000 times. He encouraged believers not to ‘push agendas’ at the new PM, but to pray for him and his family, and remember that “his responsibility is to govern for all Australians, not just those of your denomination or expression of faith”. 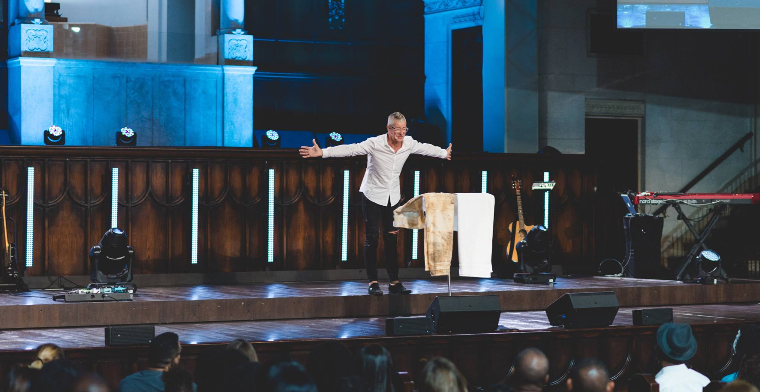 When Murphy was lead pastor of Shirelive, he also had a close relationship with the prominent Christian MP Bruce Baird, the former member for Cook, and his wife Judy. And as Baird recently shared on Open House, the pastor always had a strong sense that Scott Morrison was destined for the Lodge. Michael Murphy retired from Shirelive Church in 2013. With his wife Valery he now heads up Leaderscape, a church leadership development and mentoring organisation. About the Author: Stephen O’Doherty is a broadcaster, journalist, former member of parliament, and the Host of Open House – a weekly three-hour live talkback radio show exploring life, faith and hope from a Christian perspective.